When playwright Rudian Stefa is brought in for questioning about a young girl’s death, he’ll dig deeper into the case to find a shocking truth. Discovering Linda B. 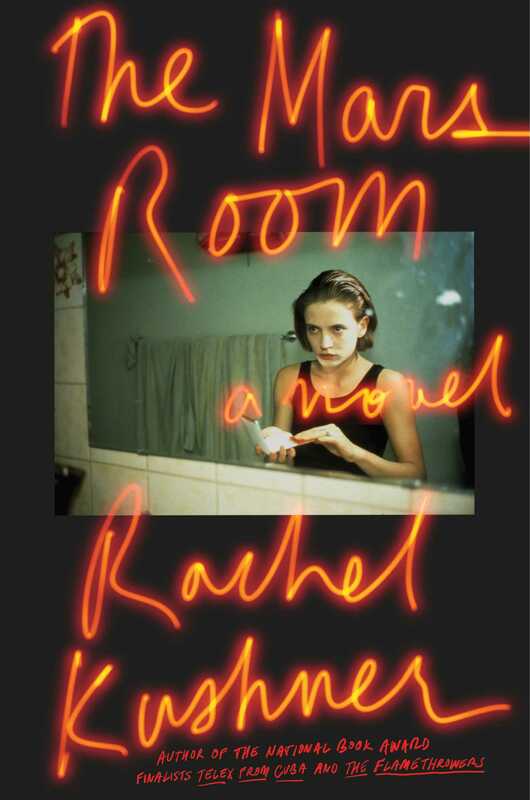 's infatuation with his work and her fixation on him, Radian becomes captivated and wonders if he is the cause of her death. This historical fiction novel about a mysterious English country house will take readers on an adventure spanning over three centuries. 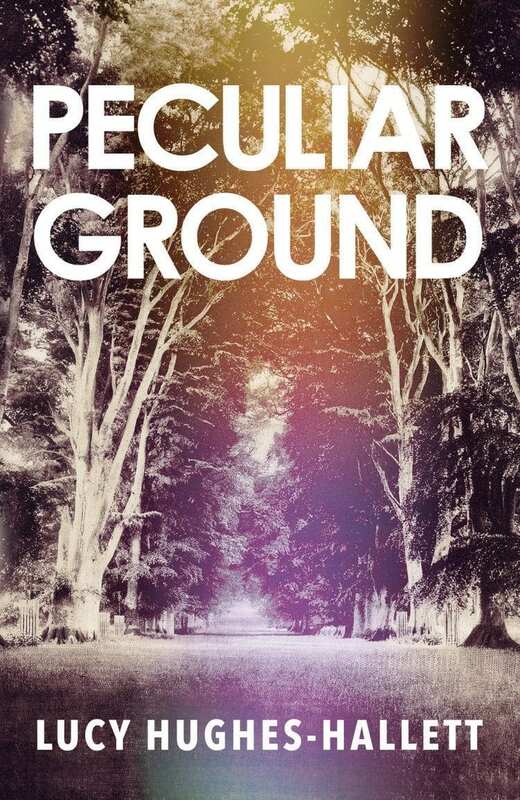 From the 17th century to the raising of the Berlin Wall in 1961, and later the Cold War, Peculiar Grounds explores young love and aging with a cast of unforgettable characters. 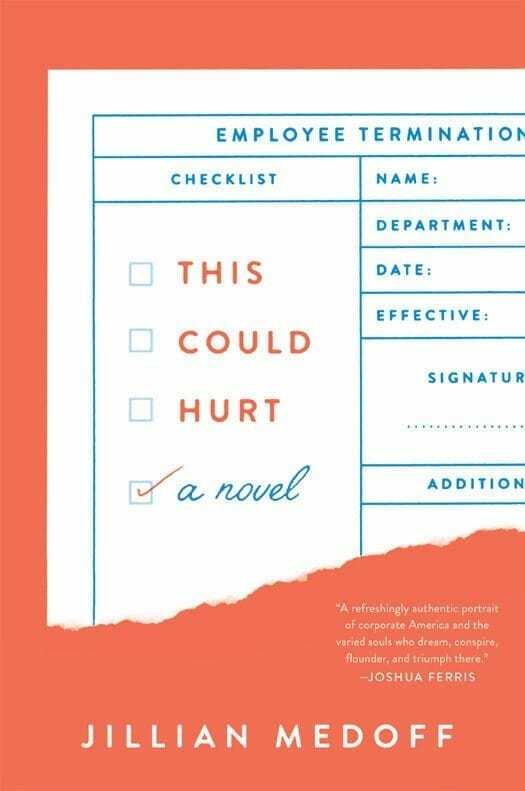 Jillian Medoff’s newest novel follows five business executives and their quest to find love amidst the pressures of succeeding in the corporate world. When their small company threatens to fail, these colleagues will have to find a way to beat the odds and keep their business afloat. 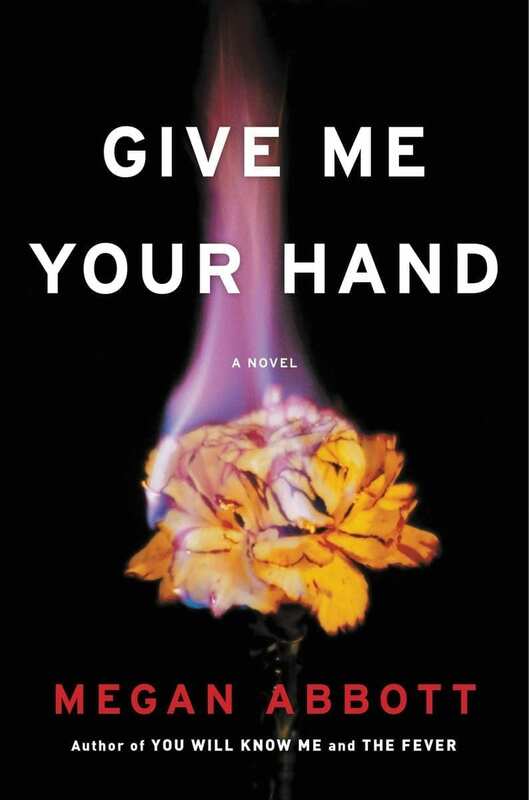 Five women will navigate a world where abortions are illegal, there are new laws and rights for embryos, and in-vitro fertilization is banned. 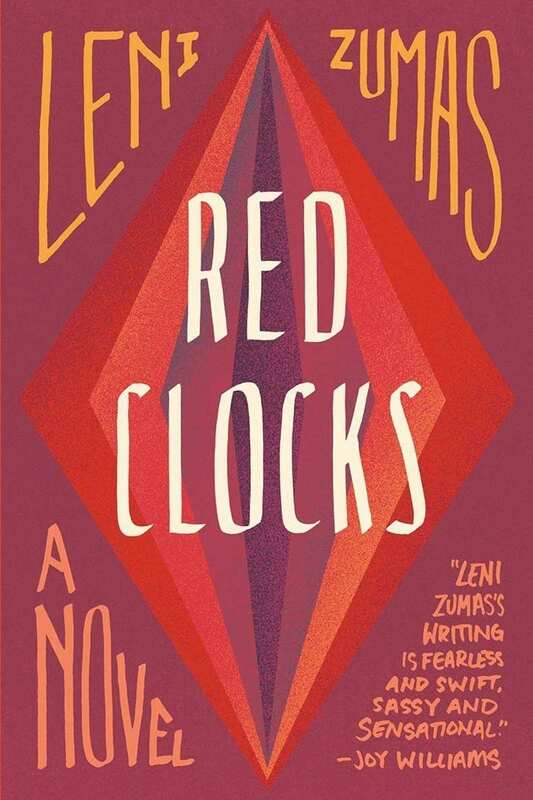 Following Ro, Eivor, Mattie, Gin and Susan, Red Clocks takes readers on a new-age adventure in this dramatic novel that is perfect for fans of The Handmaid’s Tale. 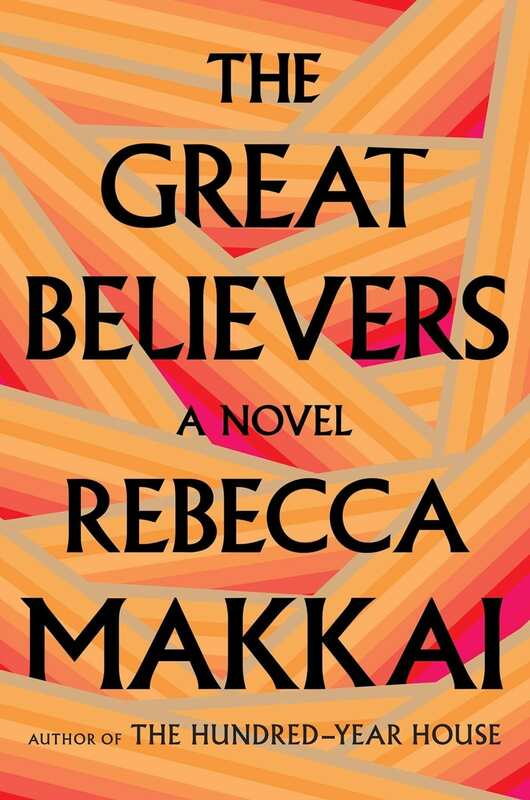 Seventeen-year-old Angel is trying to find her way in 1980’s New York City when she meets Hector, an aspiring professional dancer. Together, the two form the House of Xtravaganza, the first all-Latino house in the Harlem ball circuit. But when Hector suddenly dies, the future of the groundbreaking house will be left in the hands of young Angel. Zebra is alone and exiled to New York, only taking comfort in the books that constantly surround her. 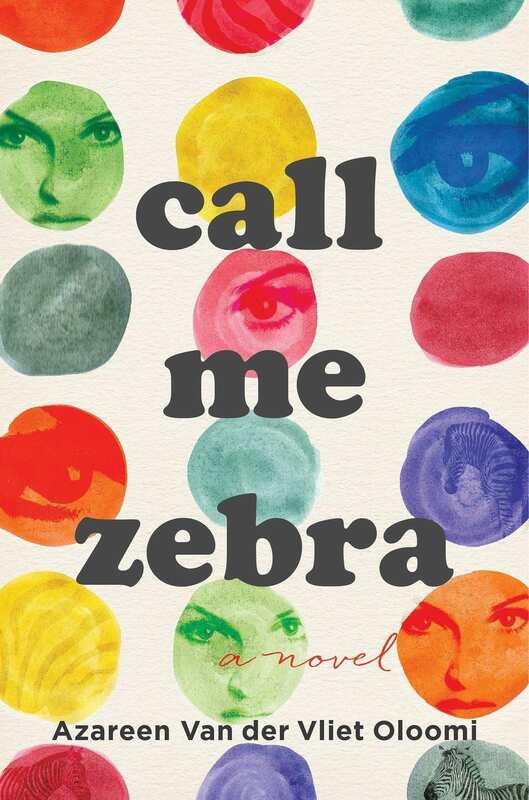 When Zebra leaves the big city to retrace her history in Barcelona, she meets Ludo, a man who will help her find that there’s more to life than sad family history and literature. When one man learns of his impending death, he worries about who will take care of his son: a young man with Down’s syndrome. 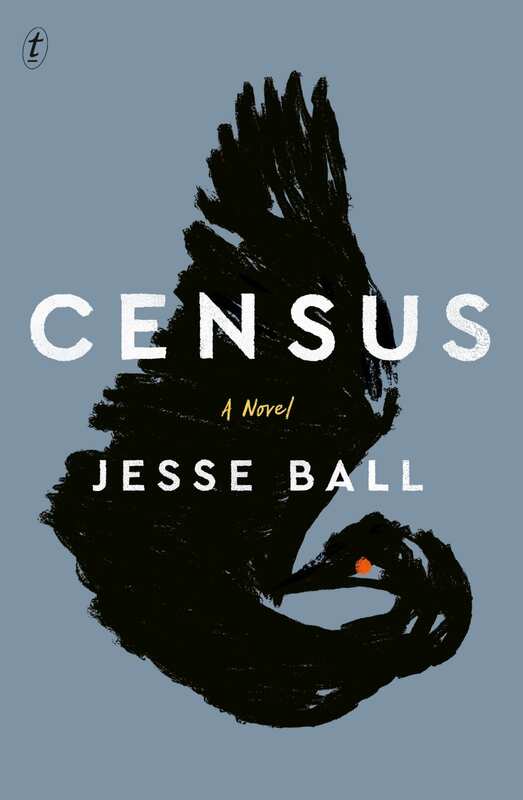 Refusing to dwell on the sad future ahead, this father will take his son on one last adventure, signing up as a census taker for a mysterious government agency. When David Sparsholt began school at Oxford, he only had his eyes set on one goal: making it into the Royal Air Force. As an unexpected friendship arises and David gets deeply involved, he’ll learn that there’s more to life than school or the air force. 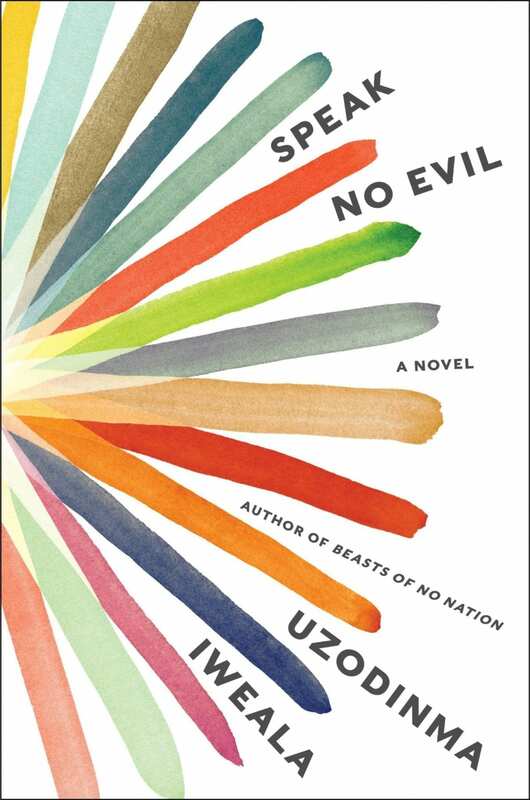 Niru has always known that he lives a privileged life and although his future at Harvard burns brightly, he still struggles with his sexuality. Unable to come out to his conservative parents, Niru will face a violent fallout when his father accidentally comes across the truth about his son. 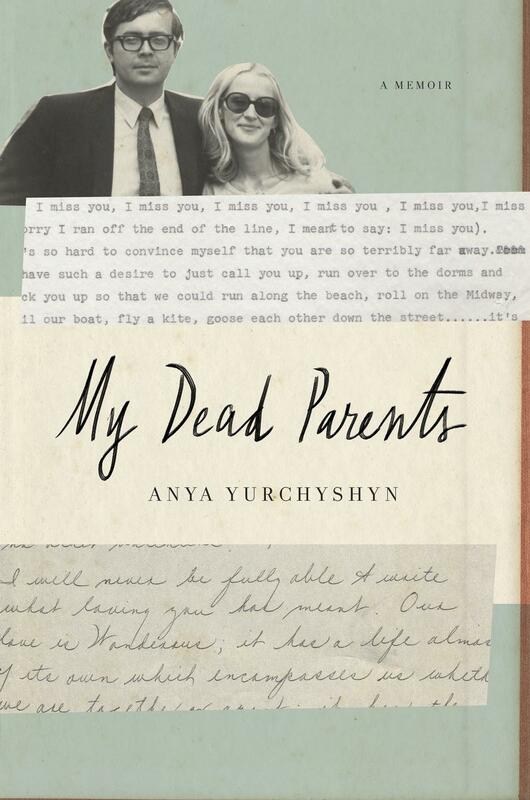 In her debut memoir, Anya Yurchyshyn uncovers the shocking truth about her parents and the lives they led before their untimely deaths. Realizing they’re not the people she had always thought they were, Anya will begin a search for the truth, from Wales to Ukraine, interviewing family members and friends along the way. 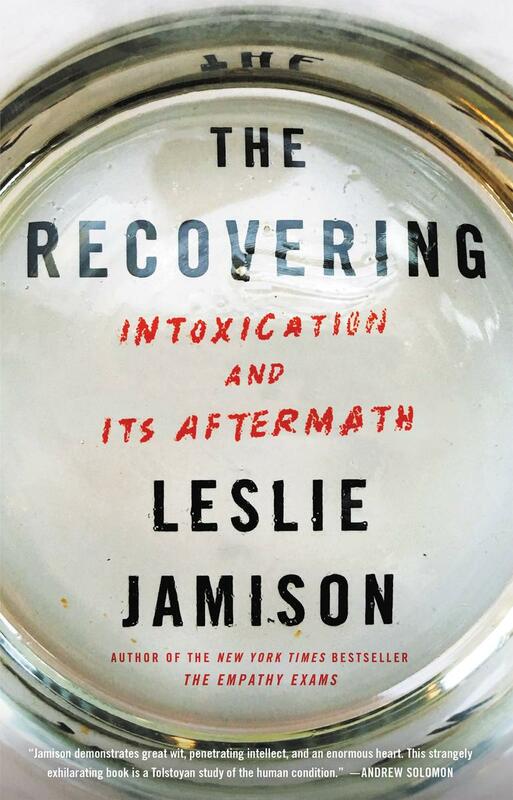 Leslie Jamison dives deep into addiction and recovery in this non-fiction read. 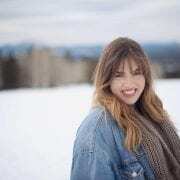 Sharing her own experiences and stories of artists who were once shaped by addiction, Jamison paints a vivid picture of why we share our stories of struggle and the importance of awareness around the issue of substance abuse. 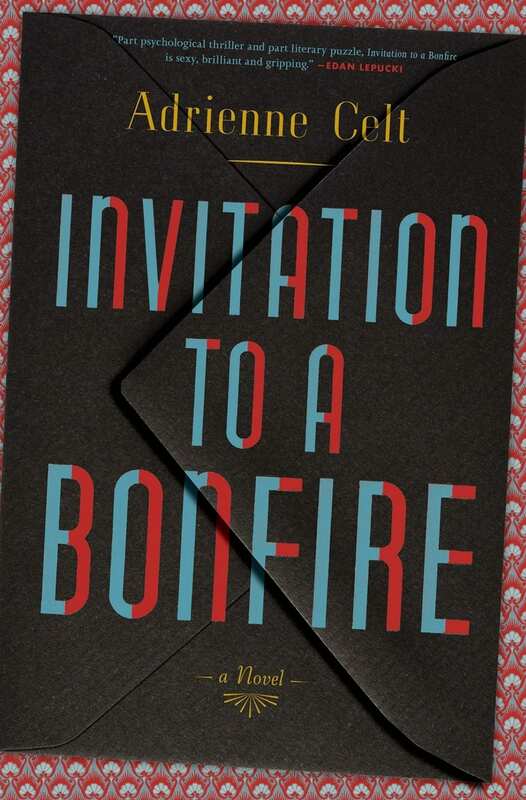 Eliza Fontaine’s debut novel is about to be published when she is attacked and found at the bottom of a pool. Although someone pushed her, she’ll have to convince everyone it wasn’t another suicide attempt. 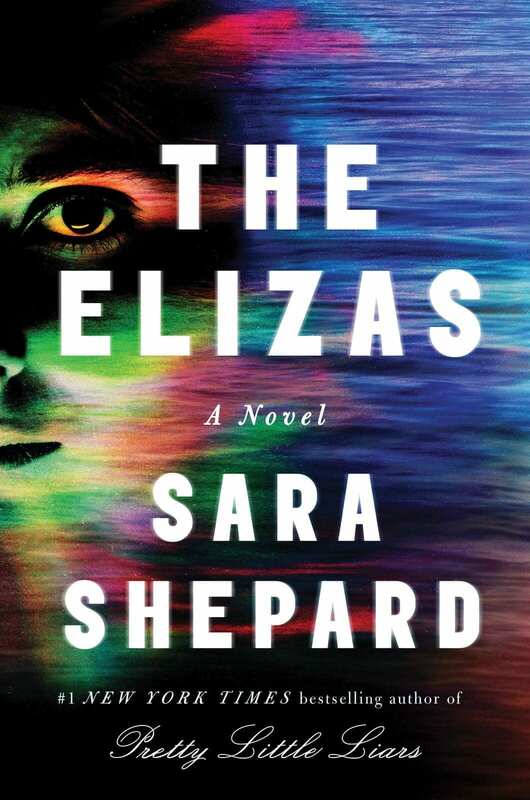 Someone wants Eliza dead, and when her life starts to resemble her characters’ lives, Eliza will have to decipher what is real and what is fiction. 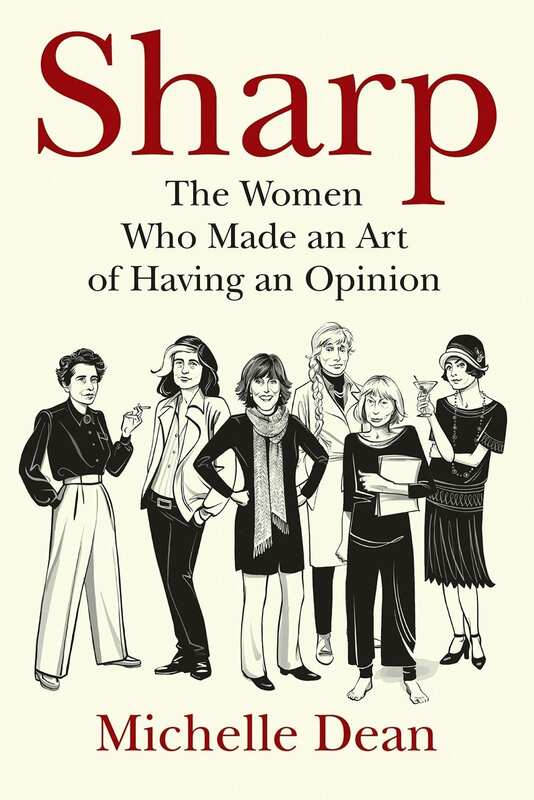 Despite the challenges presented to them, the ingenious group of women in Sharp found a way to defy the odds and change the world in the process. 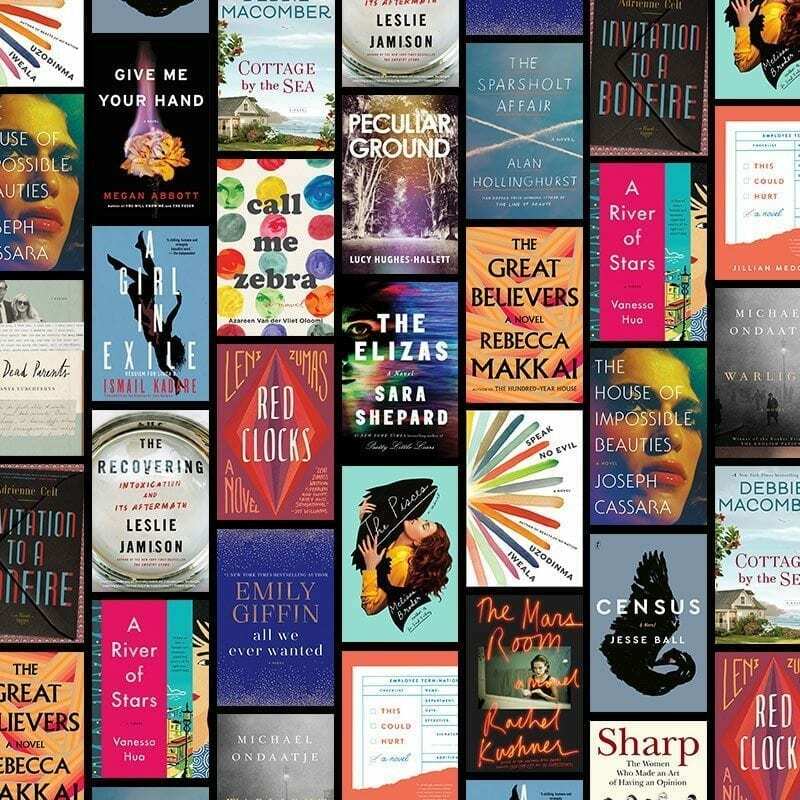 From influential writers like Dorothy Parker and Nora Ephron, this new release tells the story of the women who led the way for female writers everywhere. When Lucy and her boyfriend break up, she moves to Venice Beach to dog-sit for her sister for the summer. When she meets a mysterious swimmer one night, she will get caught up falling in love with a merman. Blended realism and fantasy with a touch of eroticism makes The Picses a read you won’t forget. 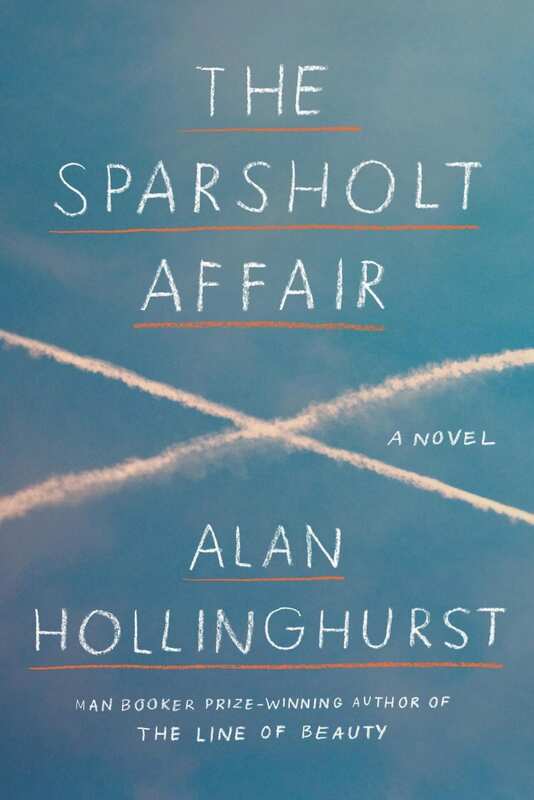 After the end of World War II, Nathaniel and his older sister Rachel are left in London under the care of the mysterious man, The Moth, while their parents move to Singapore. Their mother returns months later without their father, and with no explanation as to his whereabouts. Years later, Nathanial will uncover the truths of what happened in this masterful and imaginative novel. 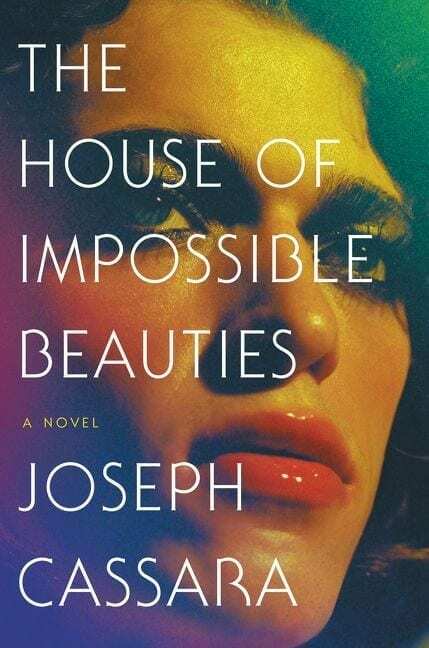 Romy Hall begins her two consecutive life sentences at a women’s prison, leaving her beloved city of San Francisco and her young son behind. She will have to learn to survive in her new reality within the prison walls. Yale and Fiona attempt to find goodness amidst the effects of the AIDs epidemic in this June release. Yale has watched all of his friends die from the disease and when he learns he may have been infected, he’ll turn to Fiona, the only friend he still has who is busy struggling with demons of her own. 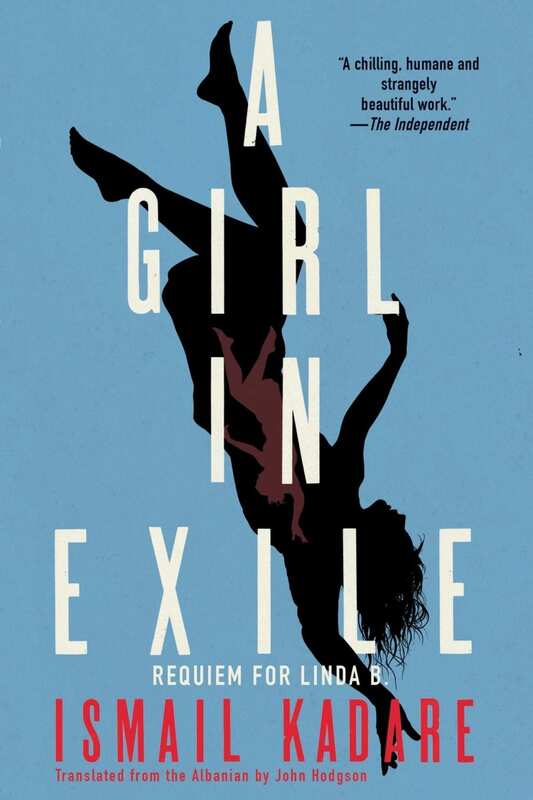 Zoya, a Soviet Union refugee is sent to an all-girls boarding school in New Jersey after she loses everything. 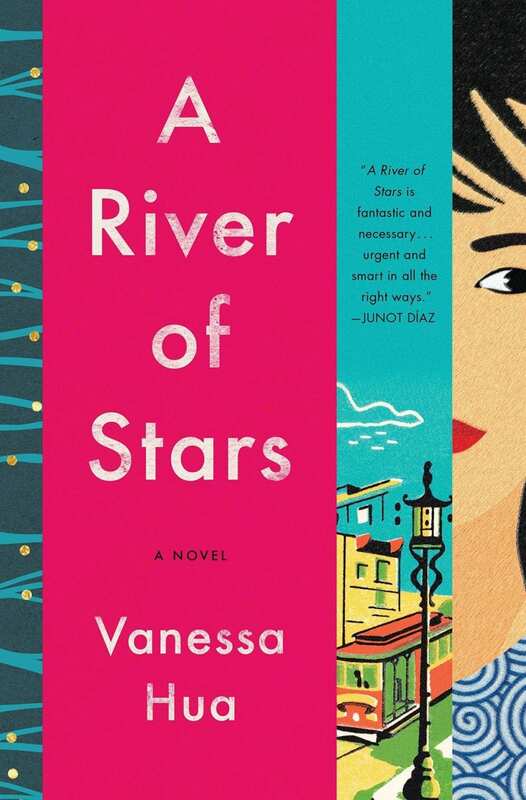 As she’s trying to adapt to this new and foreign life, she meets Leo Orlov, a visiting Russian writer. 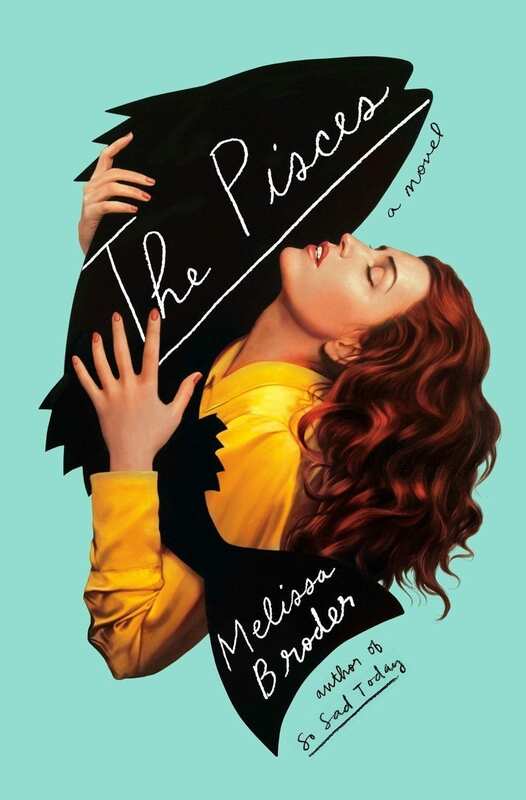 While she thinks her luck is about to change because the object of her obsession is near, she soon discovers that Leo cannot help her with her loneliness. When Kit meets Diane in chemistry class, the two become best friends until a secret shared by Diane tears them apart. 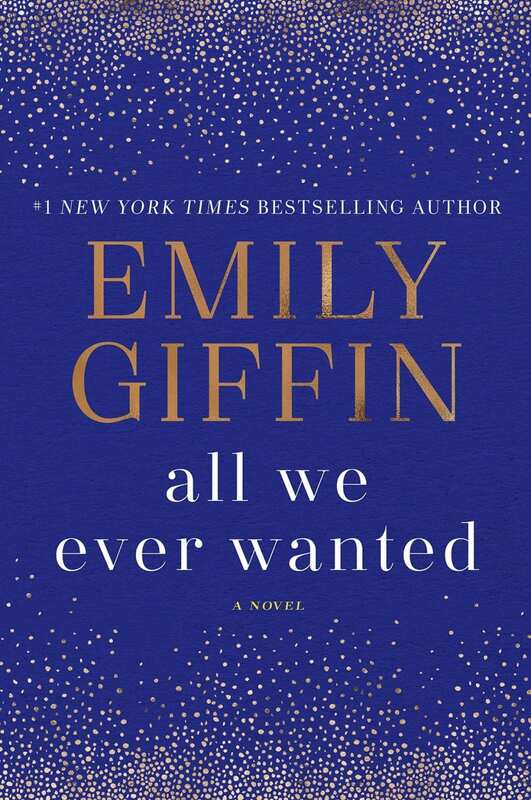 A decade later, Kit still has scientific goals and dreams, but when Diane resurfaces as Kit’s direct competition for a prestigious position, will it be the end for both women? 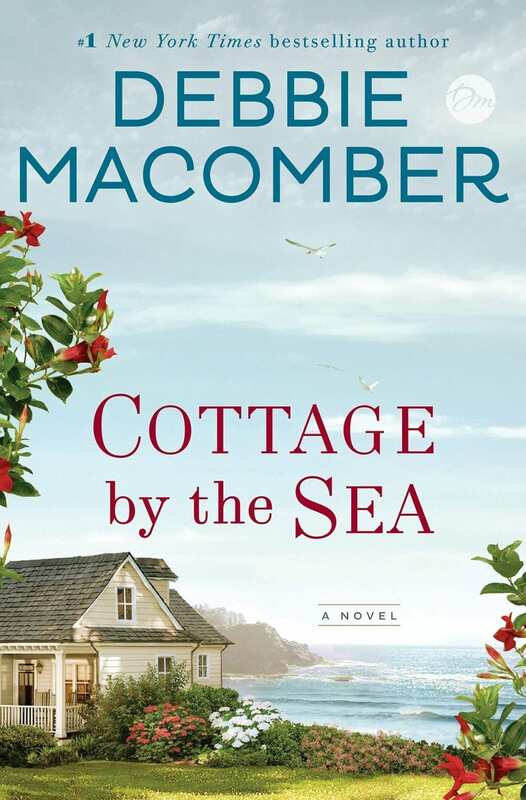 Annie plans to reinvent herself after tragic events and she heads to a cottage near the ocean in the Pacific Northwest to heal. When she meets local painter, Keaton, she feels as if she's finally found home. But when a new opportunity is presented, will Annie have to make a choice and ruin all she has worked for? Beautiful and thin, this college grad is living expense-free in Manhattan, but she’s not happy. Her parents are dead, her boyfriend doesn’t treat her the way he should, and her relationship with her best friend is sadomasochistic. She’ll take a year off from life where she will alienate herself from everything and everyone while under the influence of a cocktail of drugs in the hopes of healing. Scarlett is sent to a Los Angeles maternity home when her Chinese lover (and married boss) discovers she’s pregnant with a boy. When an ultrasound reveals unexpected news, Scarlett escapes in the home’s van with a stowaway, fellow unwed mother-to-be Daisy. Together the two will flee to San Francisco in search of the American dream. Harvard graduate, Helen Zumen, joined a cult that promised freedom from "Deathculture" lies. Her story teaches how stories can free and trap us and how coercion feeds on lack of self-trust. There’s nothing better than the prospect of brand new books and we can’t help but be excited about all the books set to publish this year. 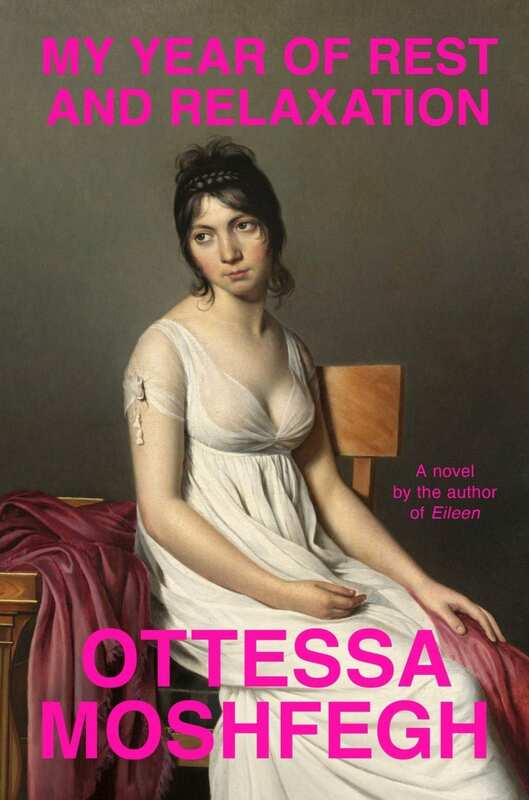 If you’re looking to beef up your #TBR pile, these are the titles you must read.